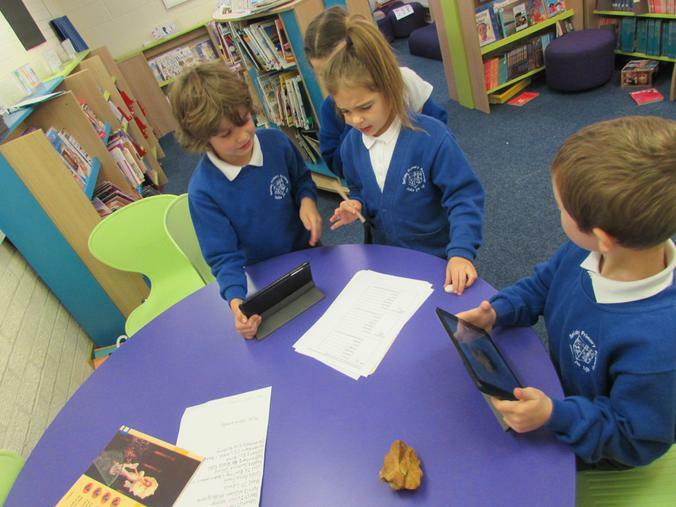 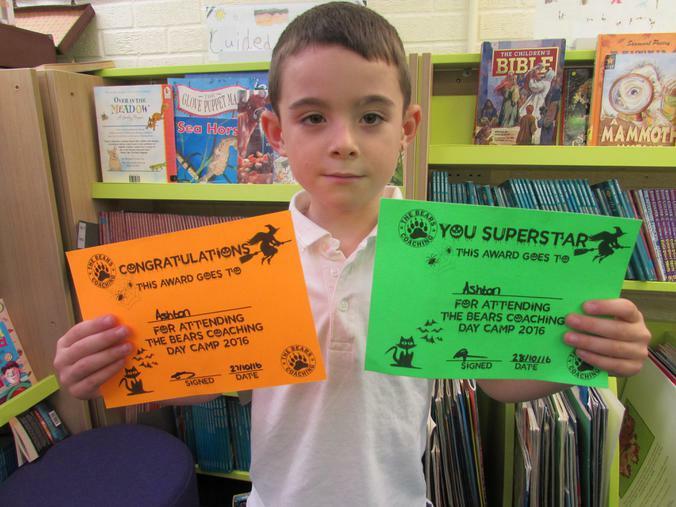 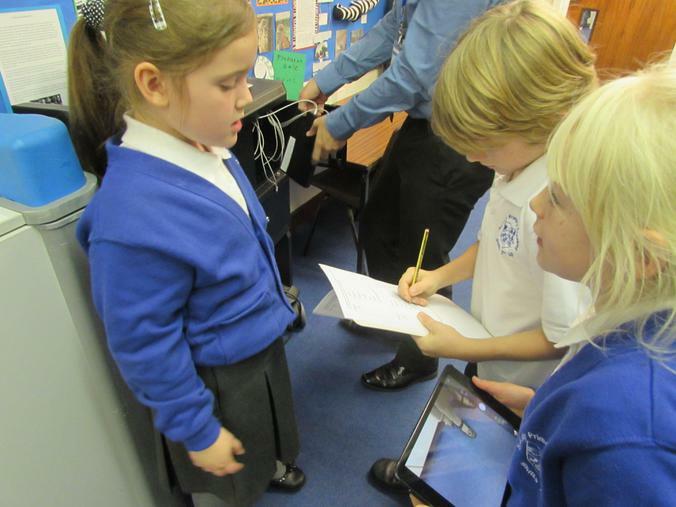 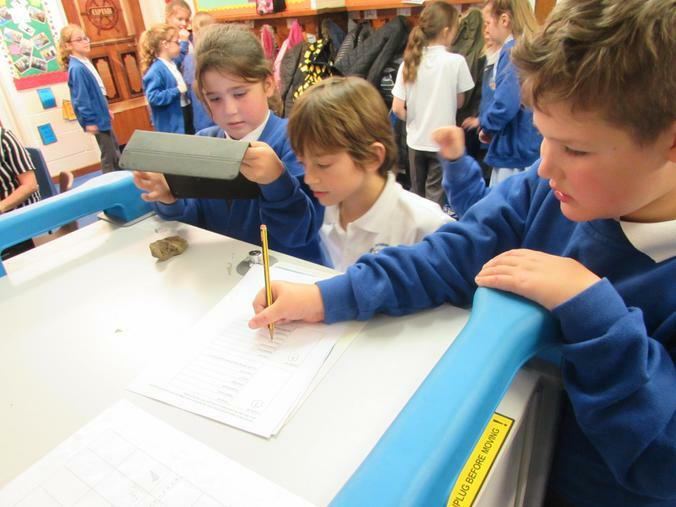 To kick start their new topic Tremors, Year 3 and 4 returned to school from half term to enjoy their memorable experience day. 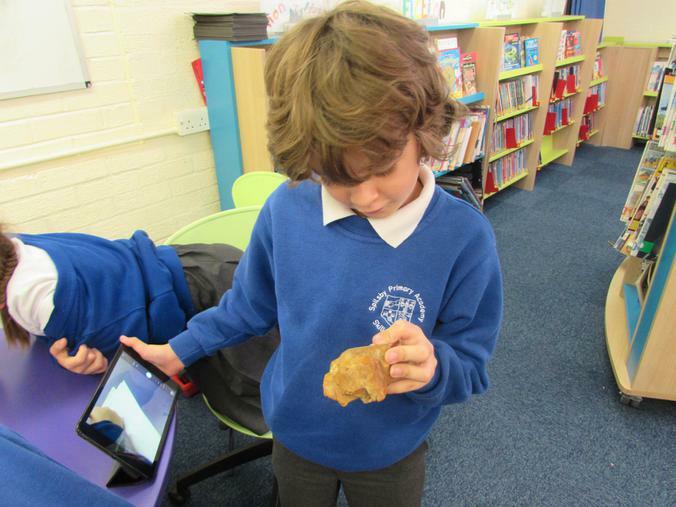 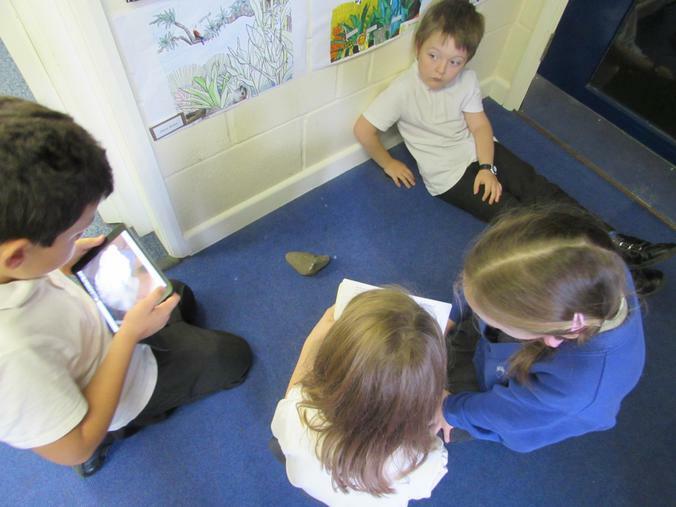 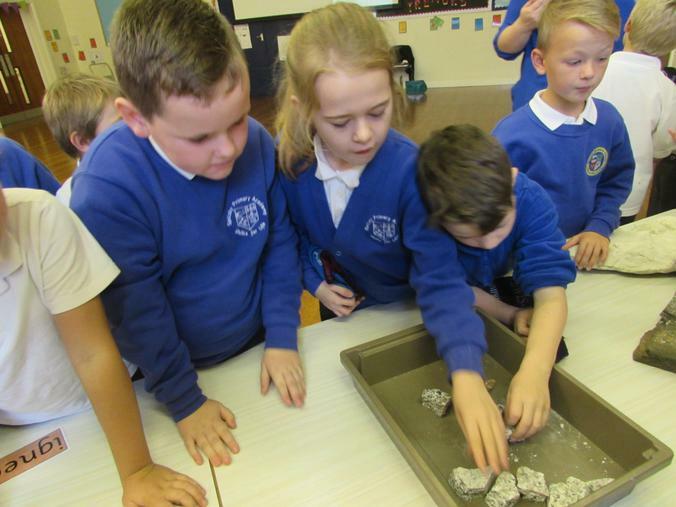 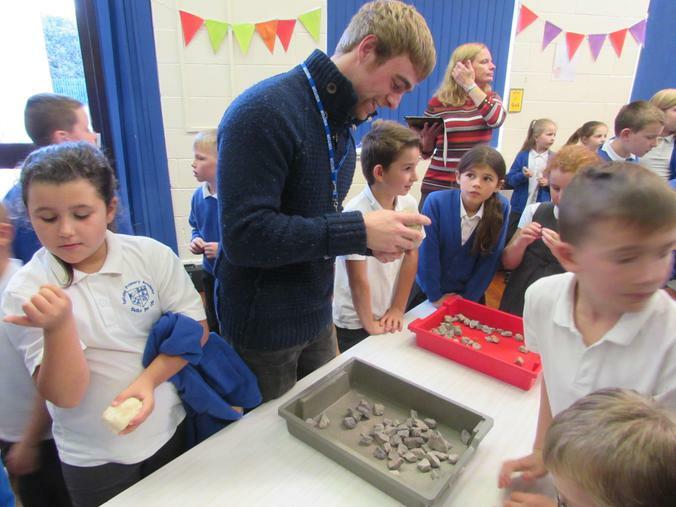 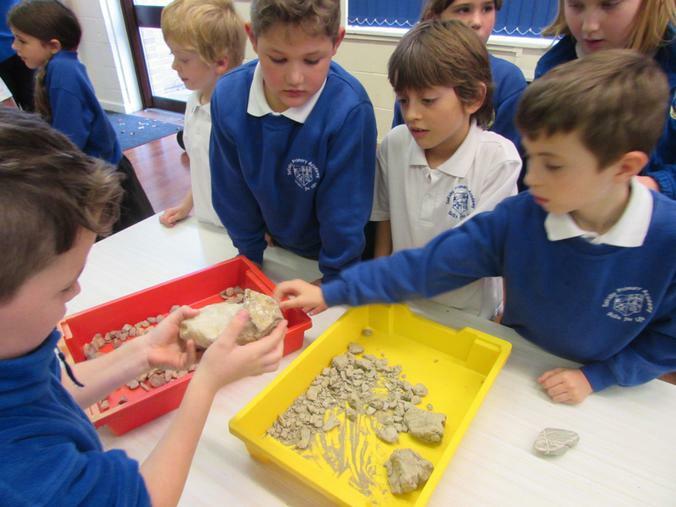 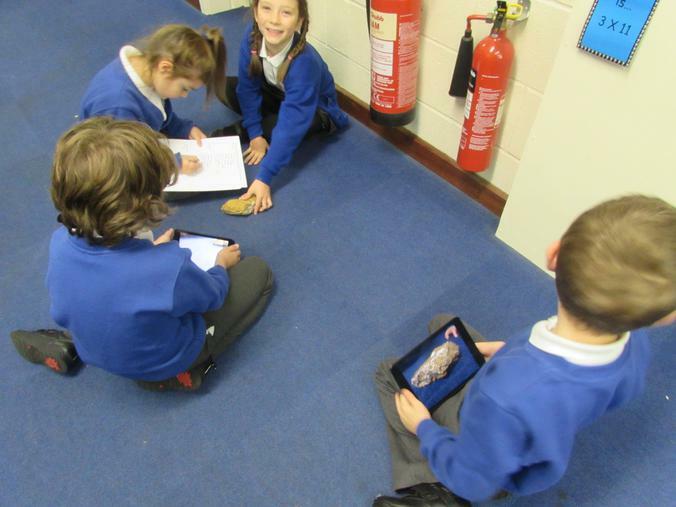 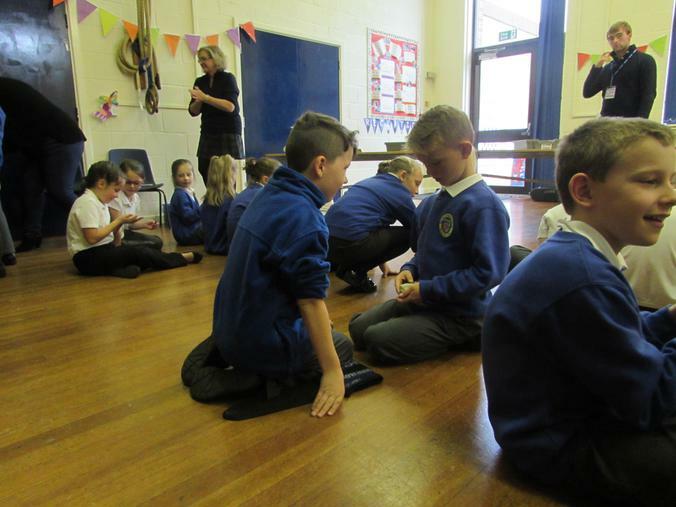 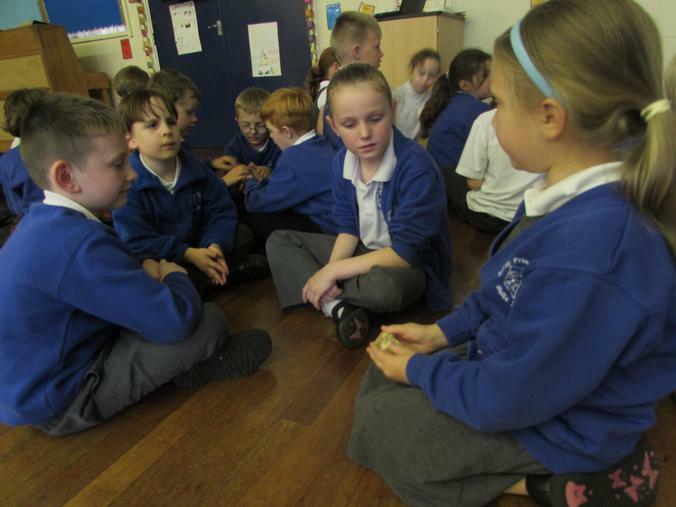 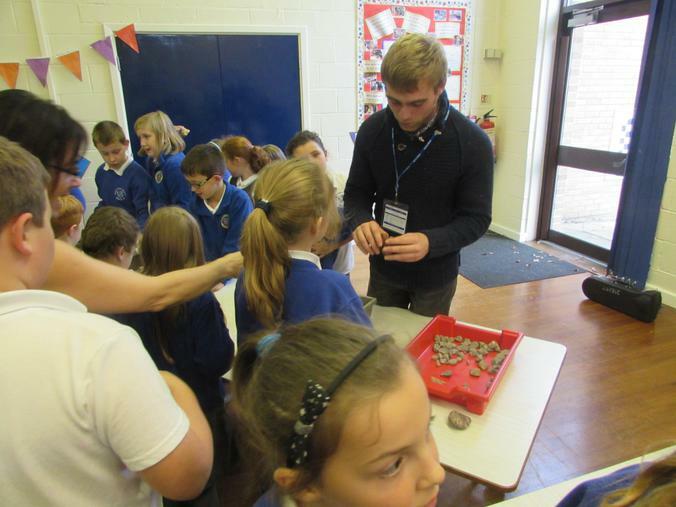 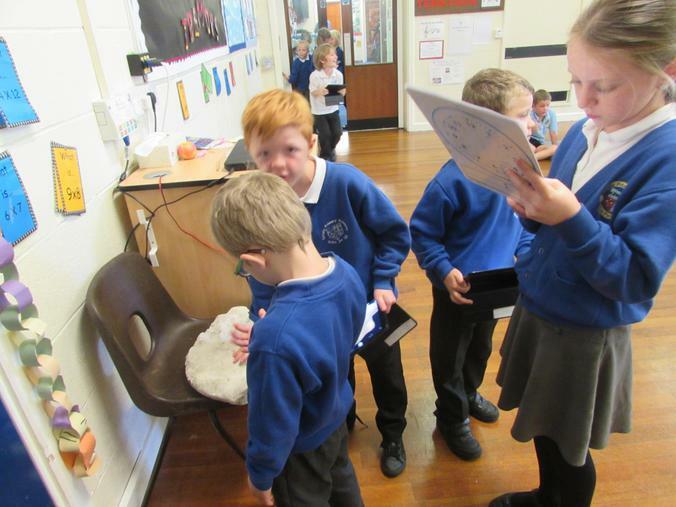 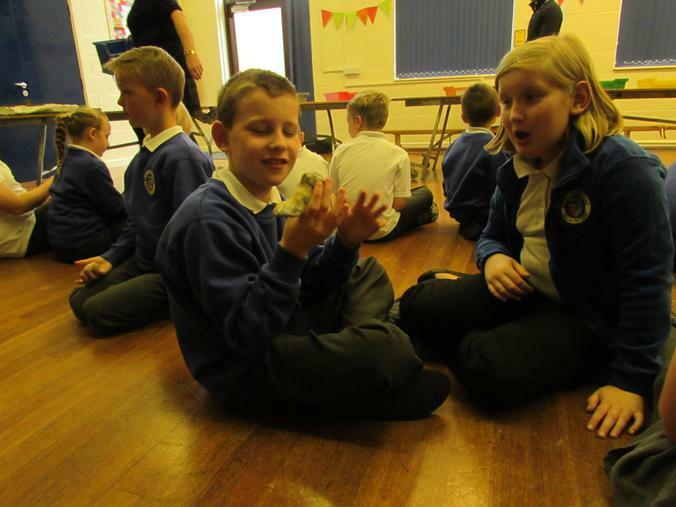 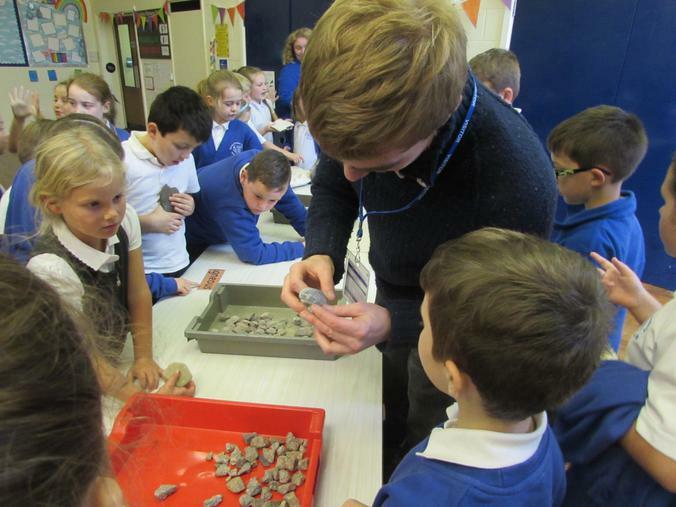 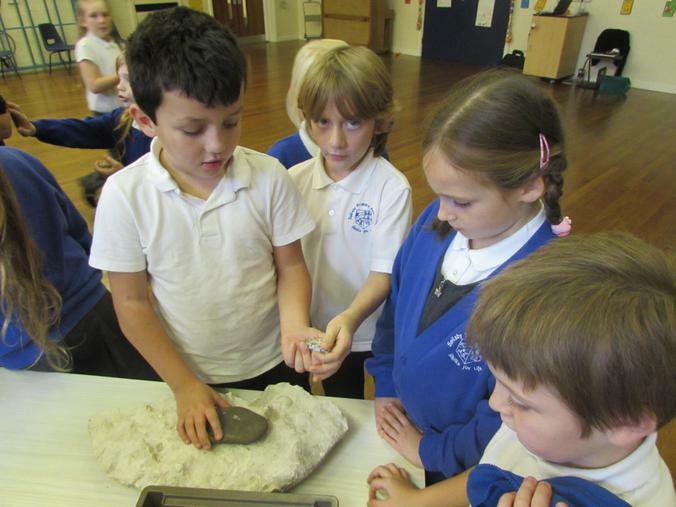 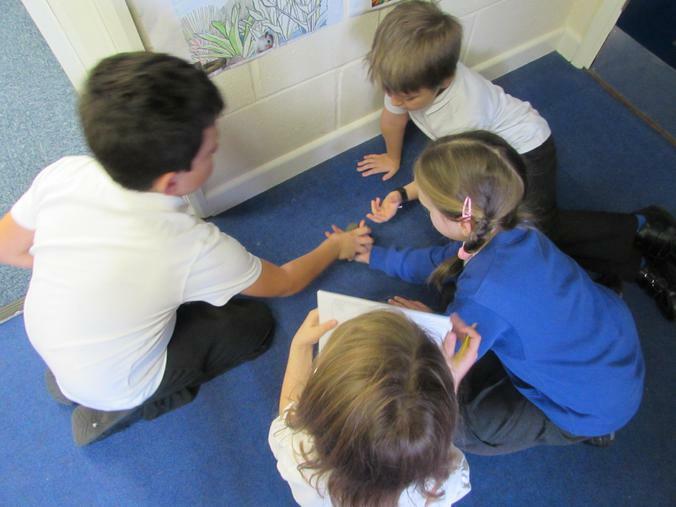 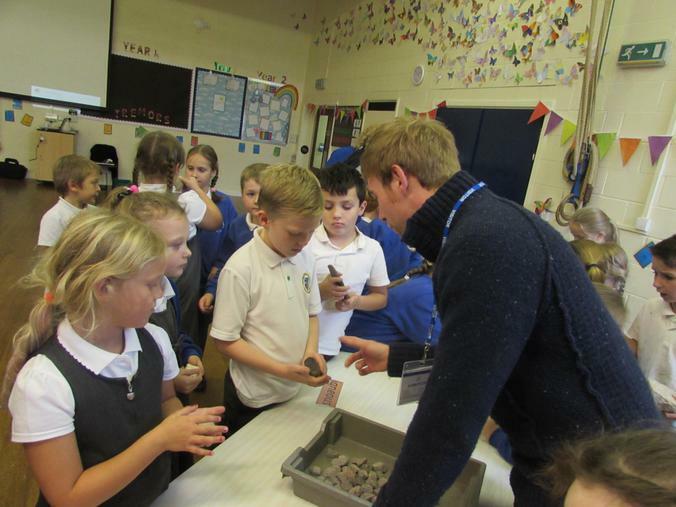 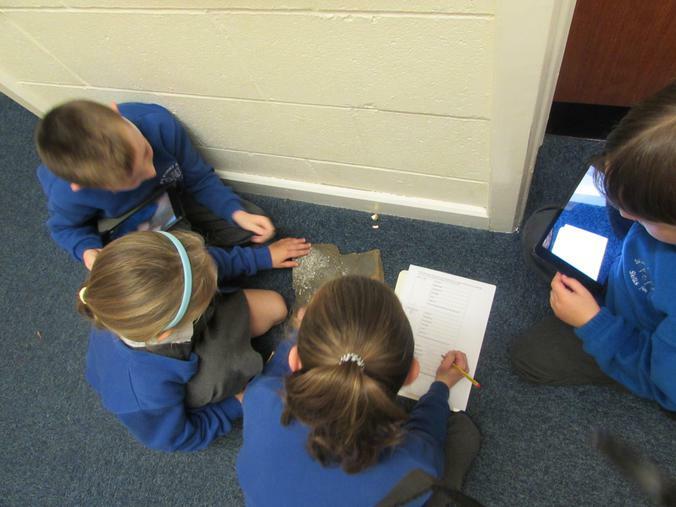 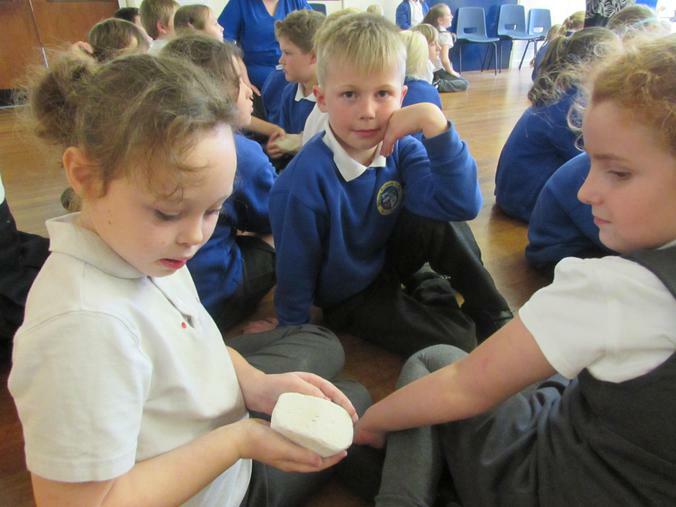 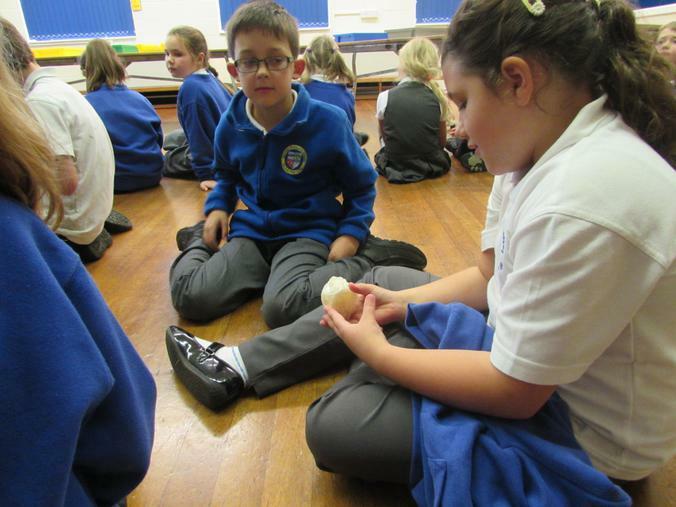 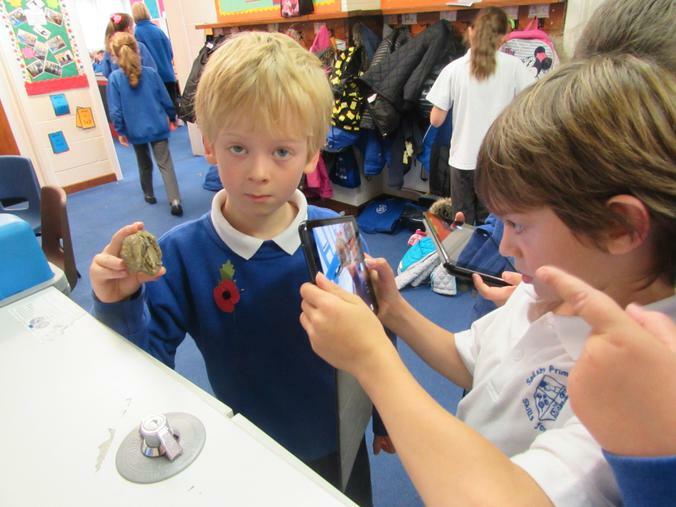 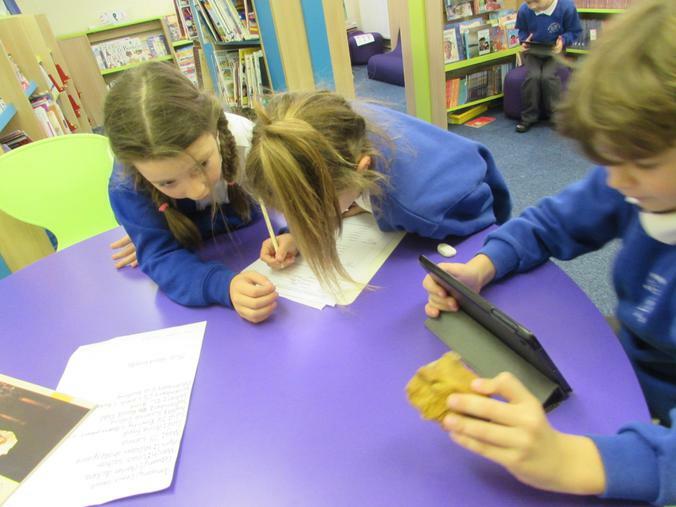 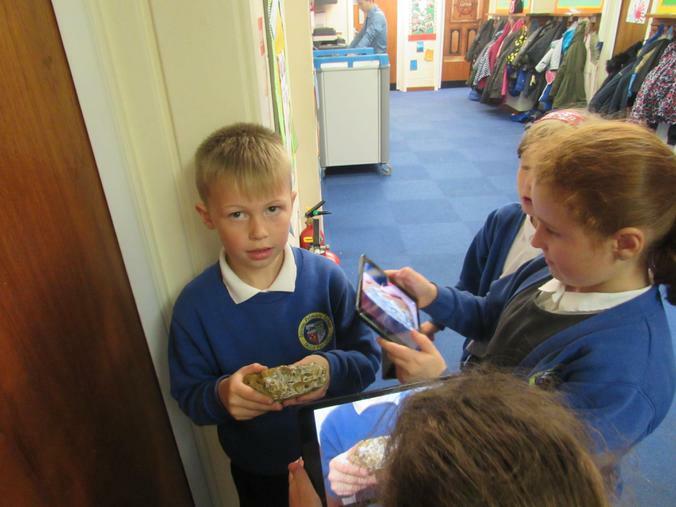 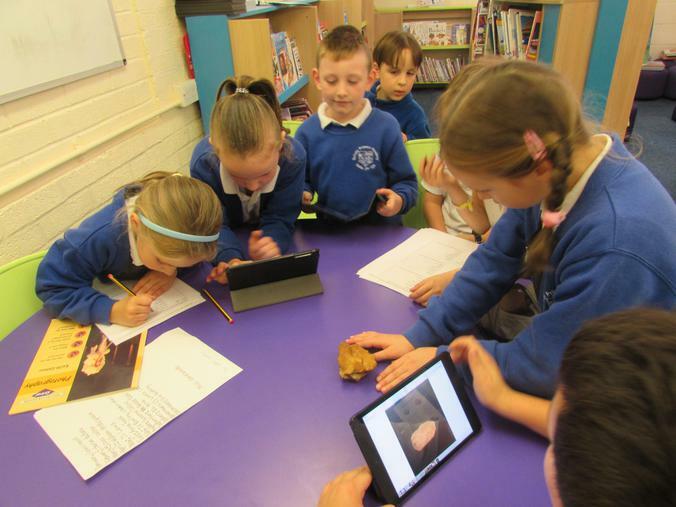 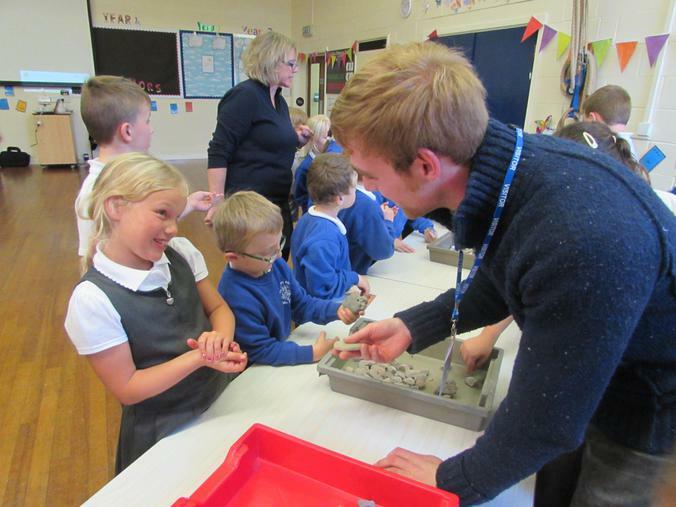 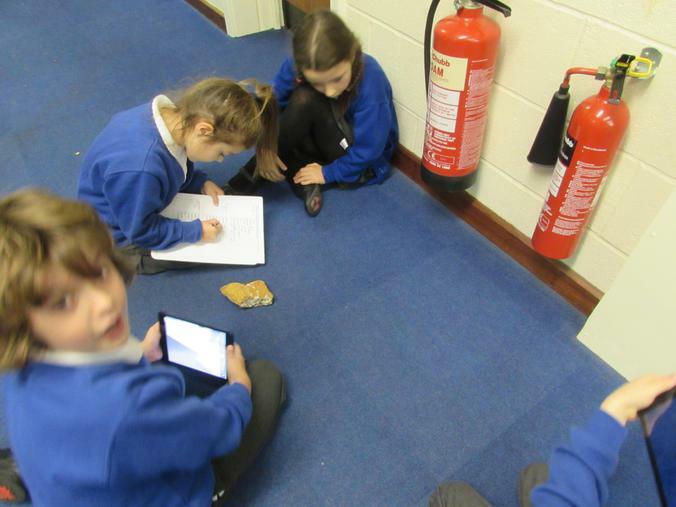 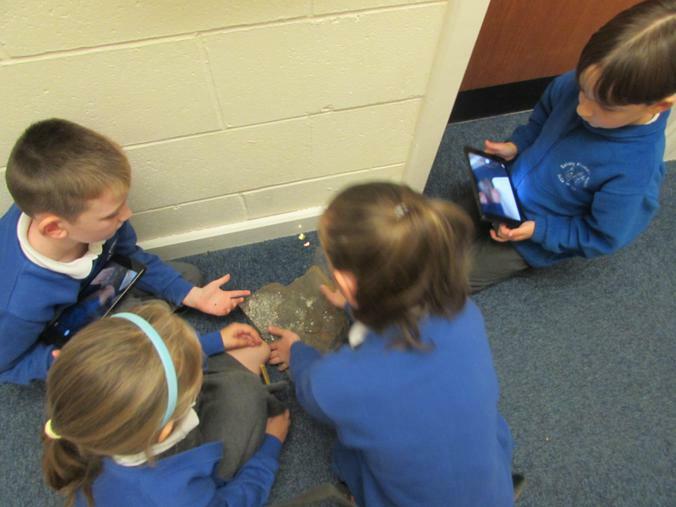 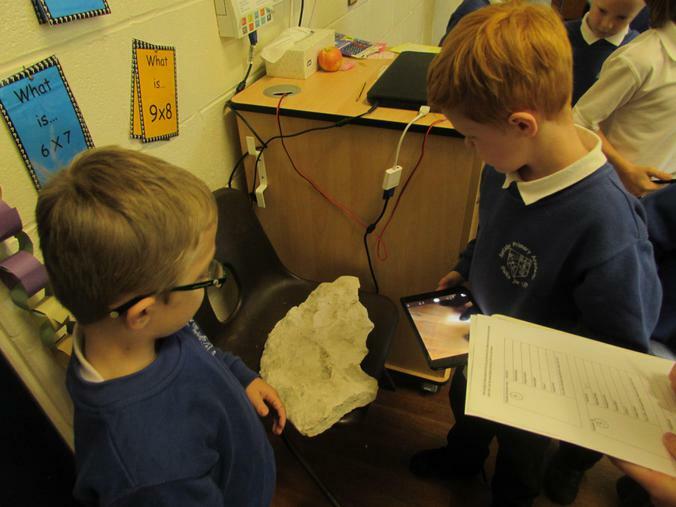 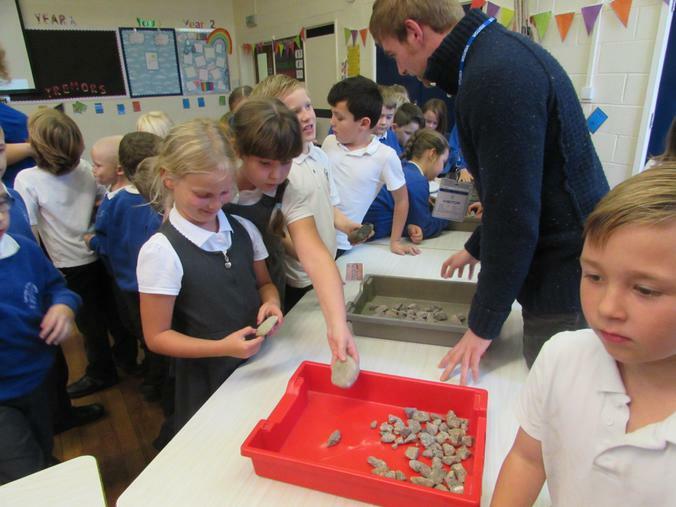 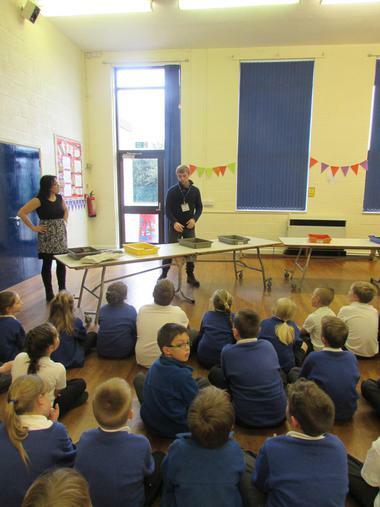 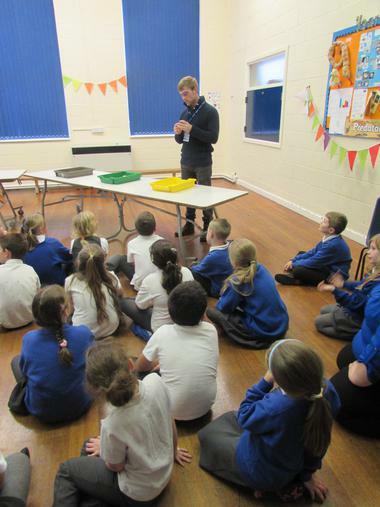 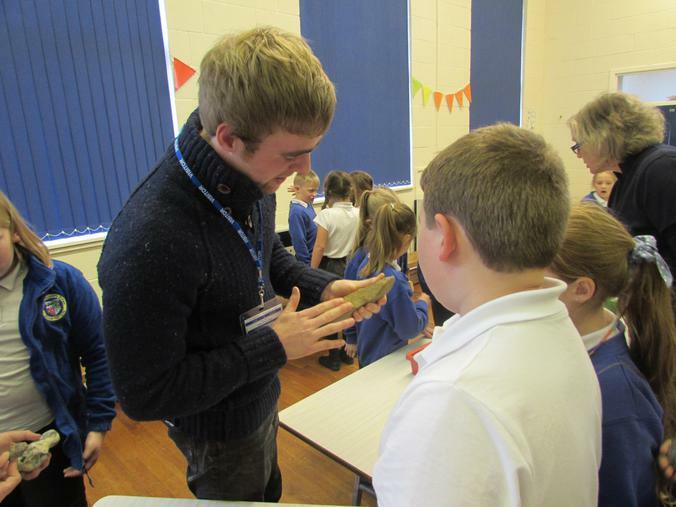 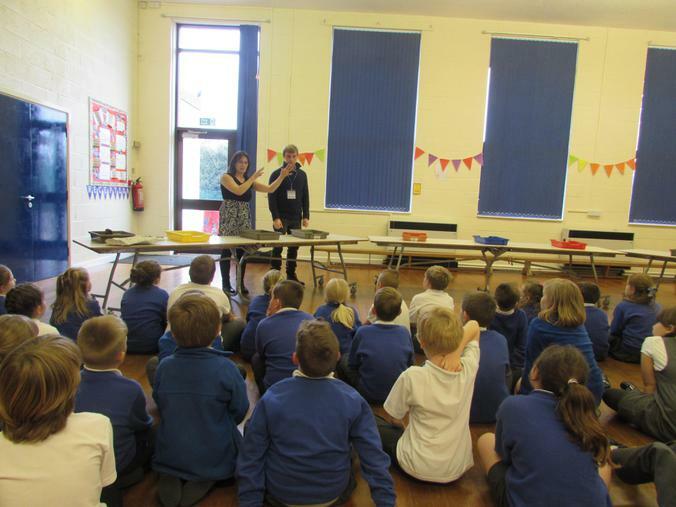 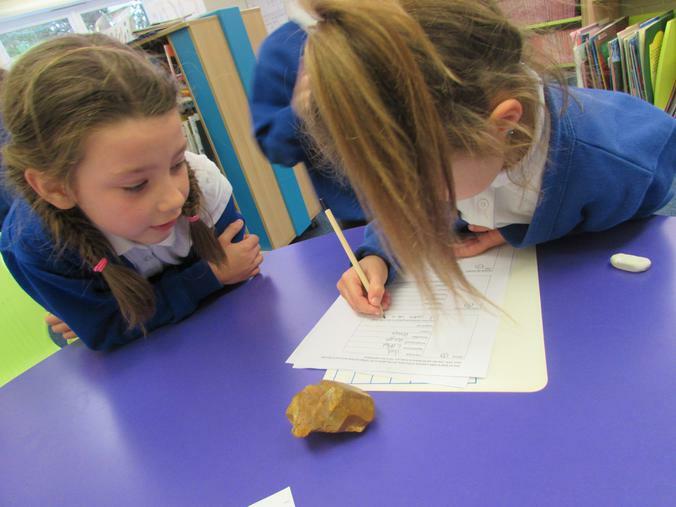 They took part in a rock treasure hunt in the morning, and in the afternoon they very lucky to have a local geologist come into school to talk to them about the different common rocks, volcanoes and earthquakes. 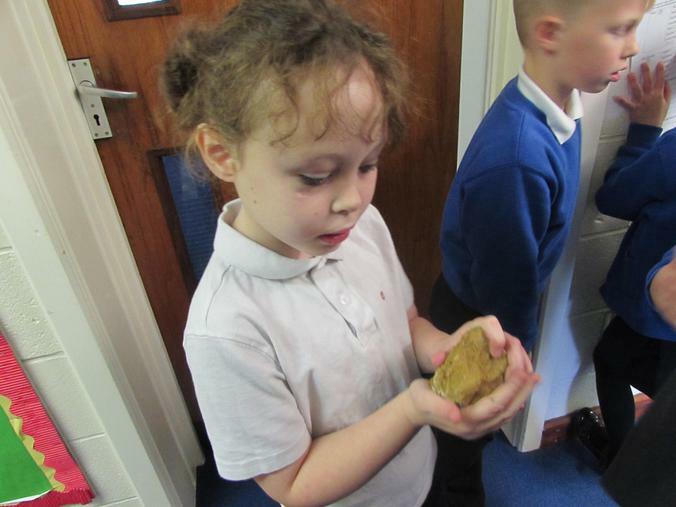 Sam gave the a powerpoint presentation showing the different types of rocks and how they are formed. 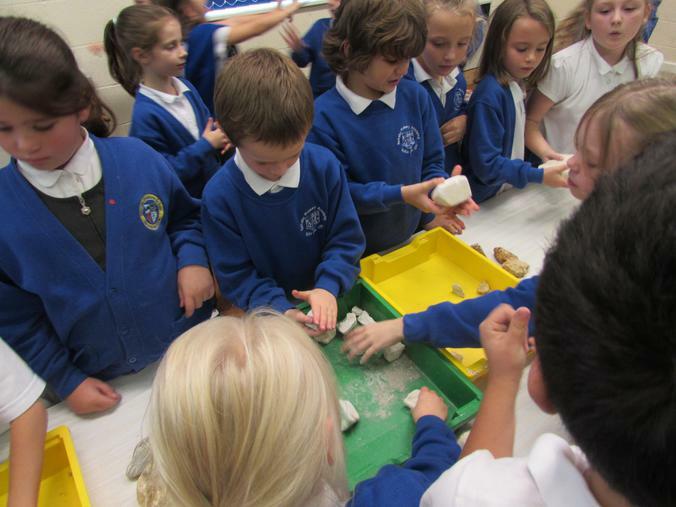 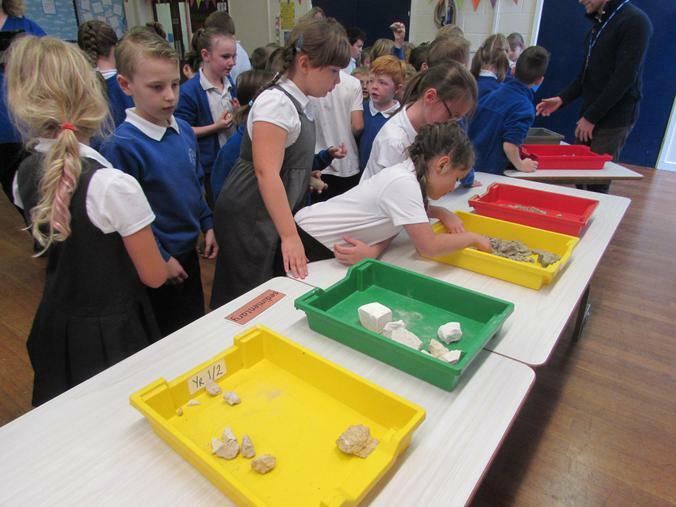 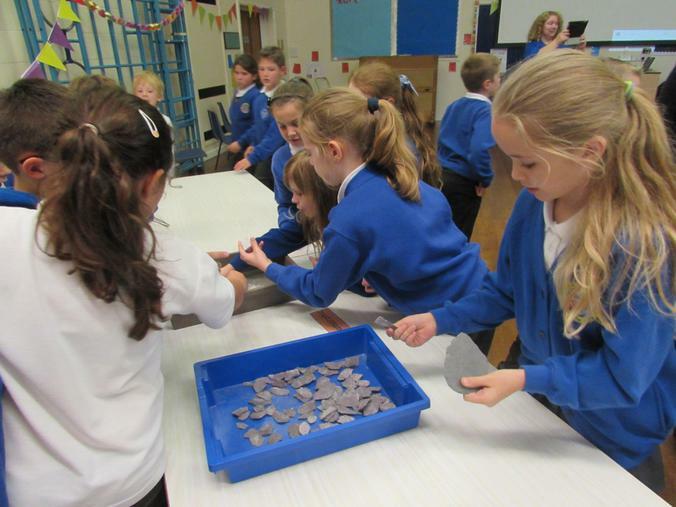 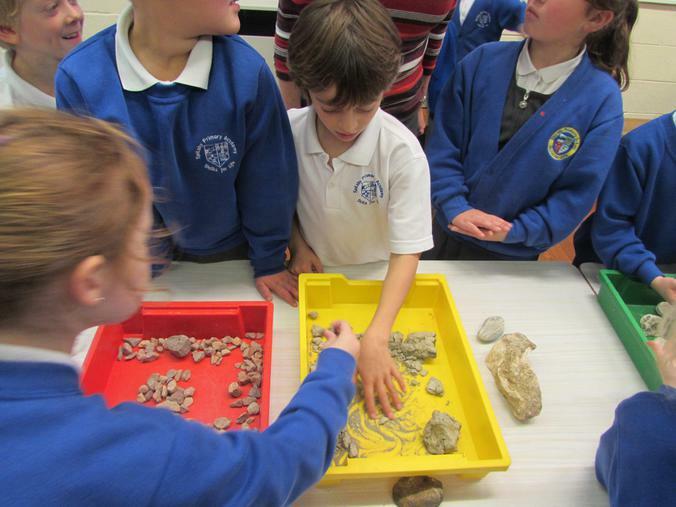 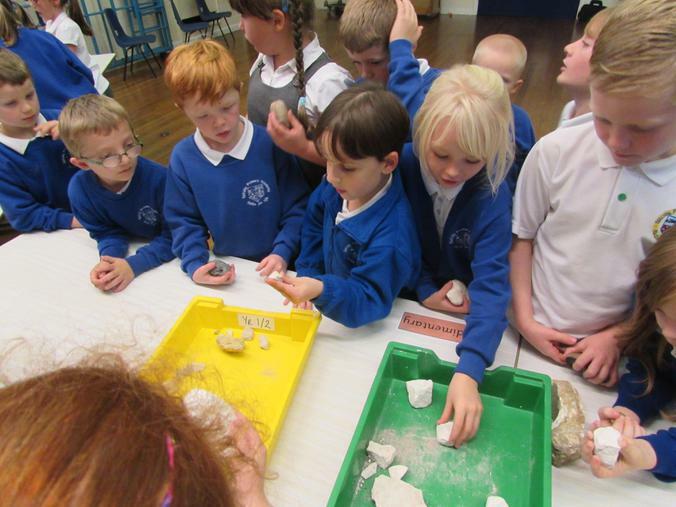 The children then tried to sort the rocks onto the correct table using the knowledge they had been given. 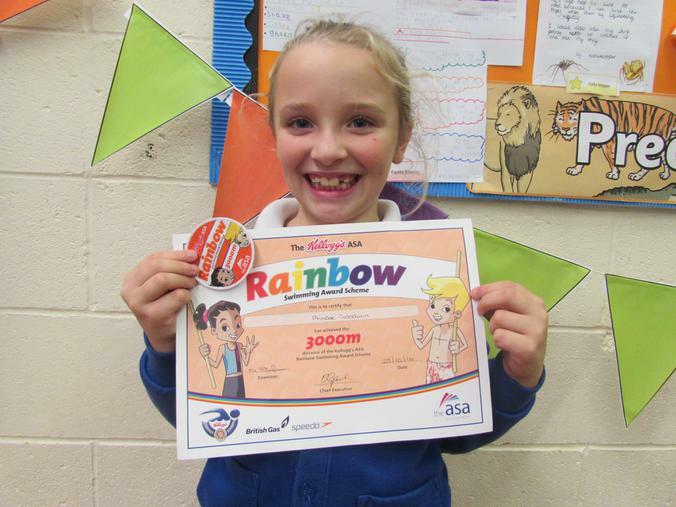 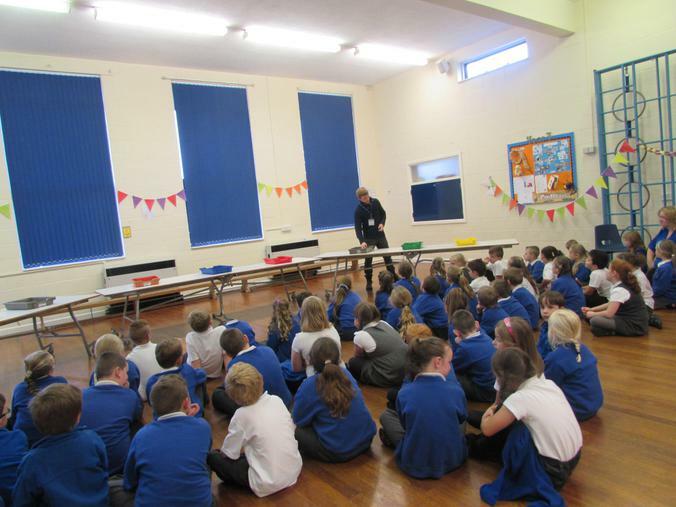 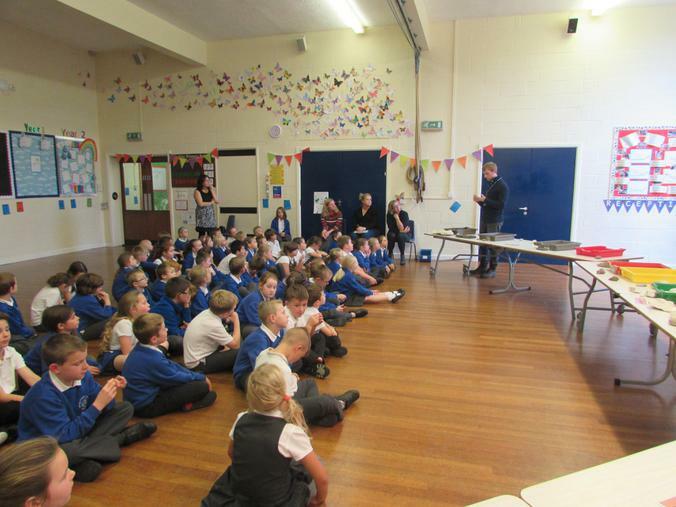 The children then had a question and answer session to finish.